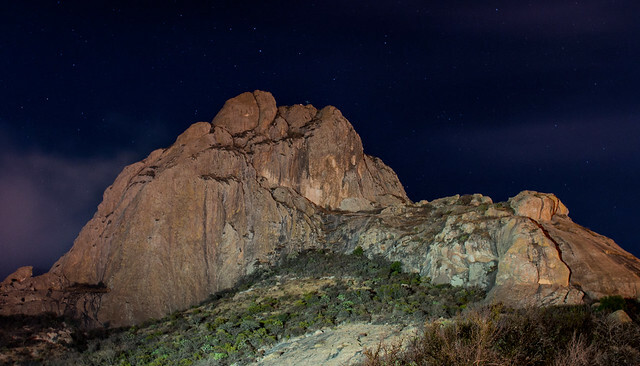 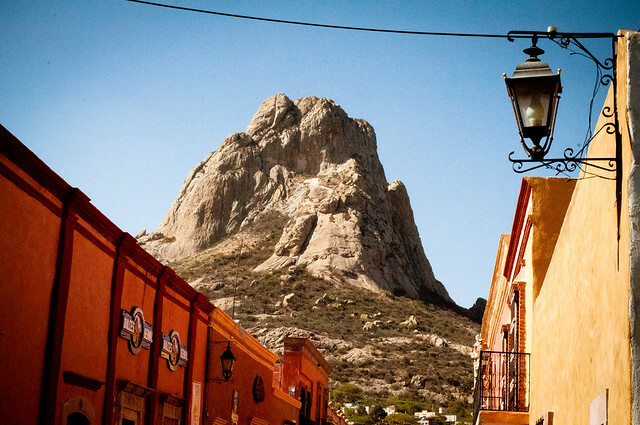 This monolithic rock called Peña de Bernal (Bernal’s Boulder or Bernal Peak) in Querétaro, Mexico, has come into the limelight after a recent geological study conducted by the National Autonomous University of Mexico. 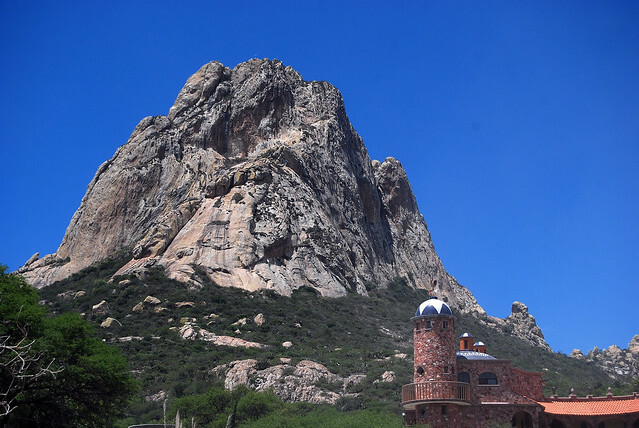 Researchers discovered that the freestanding monument formed almost 9 million years ago when a tectonic plate slipped under an adjacent plate, and its height of 1,421 feet surpasses other comparable monoliths, such as Europe’s Rock of Gibraltar and South America’s Sugarloaf Mountain. 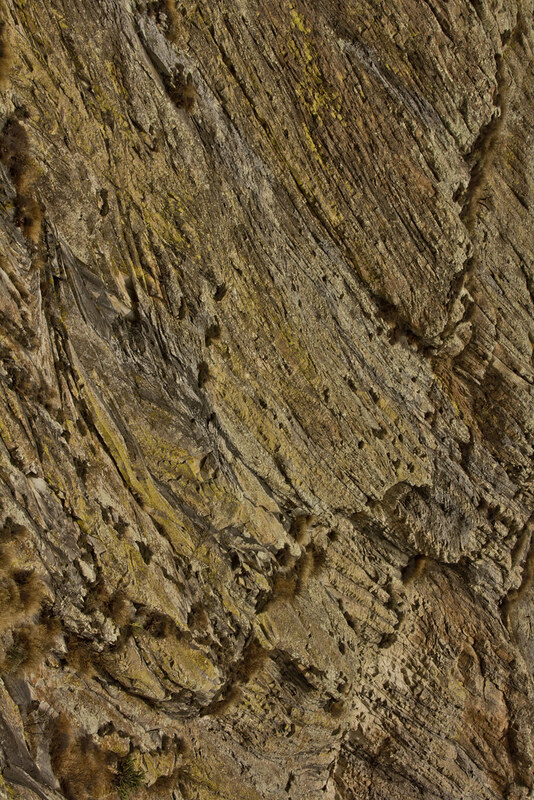 Explore more views of this record-breaking rock, and its surrounding vicinity, in the World’s Tallest Rock gallery. 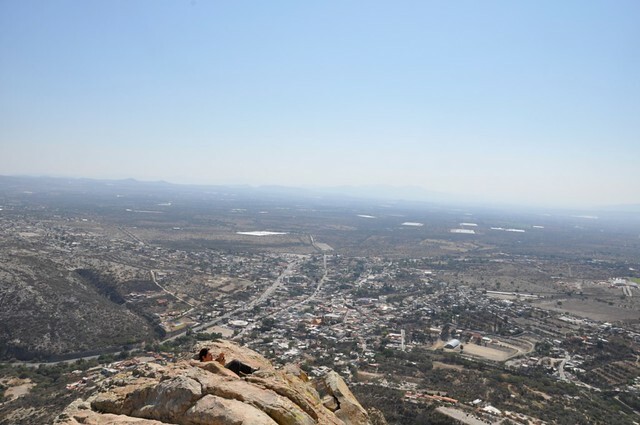 Photos from gabojor, Yow Wray, soy vaL, Oscar Glez, and ptorresmx.